Discussion in 'Altcoins' started by BusinessBoss, Aug 14, 2018. It is fundamental and critical in our present decentralized evolution that experts and novice in blockchain space acquire as many knowledge as possible to be able to make an informed decision on their investment or to bring a project to life. The cryptocurrency market is driven by news and speculations of traders, investors, and stakeholders. The market movement is highly influenced by news, and the information is littered over the internet. One may find it difficult to get vital information timely. Knowledge is power only when one is equipped with the right tools. The challenges people face while trying to get involved in cryptocurrency is where and how to get valid information. Getting news update to when to enter or exit a trade. To navigate to a different platform to get information is time-consuming and requires much effort. 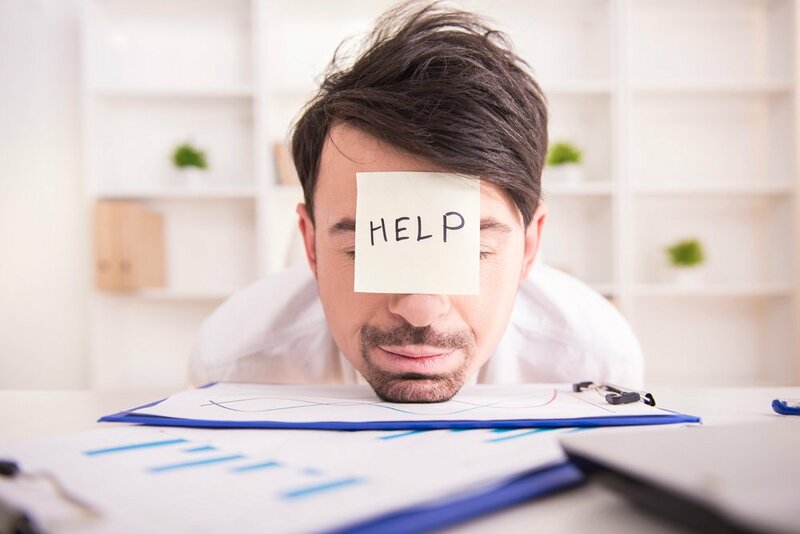 Newbie finds it difficult to understand the complexity of a lot of information in this space, due to the many challenges of how to get this information. The blockchain technology was invented to eliminate intermediaries in our day to day activities in many forms. By taking power out of government and putting it into the hands of the community (The Ordinary People, Me And You). Although, the technology has proven to disrupt industries and would still disrupt many others. For it to gain mainstream adoption, everyone needs to be able to get information timely and easily. The fundamental goal is to make information easily accessible, provide optimum security, and accurate information to newbies and experts in crypto space. It positions itself as the central hub for all cryptocurrency activities, so newbies and experts alike could get involved in the cryptocurrency activities seamlessly. 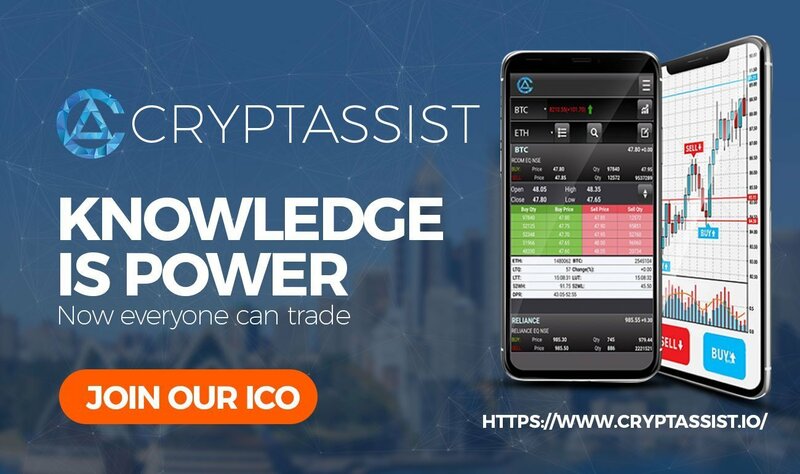 Benefits Of Cryptoassist Knowledge Platform. It is making cryptocurrency easily accessible to newbie and experts alike by providing a platform with close to 25 cryptocurrency features in one platform. It is providing a crypto debit card, which would serve as a gateway to fiat and cryptocurrency. An individual can convert their cryptocurrency to fiat and cryptocurrency at the go, without needing a counterparty. Making room for the newbie to get involve in cryptocurrency easily. It is creating the most user-friendly exchange where newbies would not have trouble entering and exiting a trade. The exchange platform is designed to provide an easy to use interface for beginners. Analysing trades and to know when to enter and exit a trade pose to be difficult for many individuals. You need special skills to read charts and analyze graph to be able to predict the right entry and exit point. The cryptassist platform provides trading tools to its users to enable them to make informed decisions on their trading decisions. The platform provides users with a user-friendly portfolio visualization and manager, where you can track and update your cryptocurrency holdings. Provides information and exchange metrics on a real-time basis. A participant can get instants updates on latest price movement. A web shop where individual and participant from any part of the world, can buy items online easily from all corners of the world with the CTA token. It provides a gaming app( CryptoGo ) where new ICO can organize a task or game and participants can earn real-world valued cryptocurrency. Provides an all in one coin explorer where you can track all your transaction history for different blockchain. like ethereum, bitcoin, stellar, wave etc. The platform also provides an ICO assistant tool. 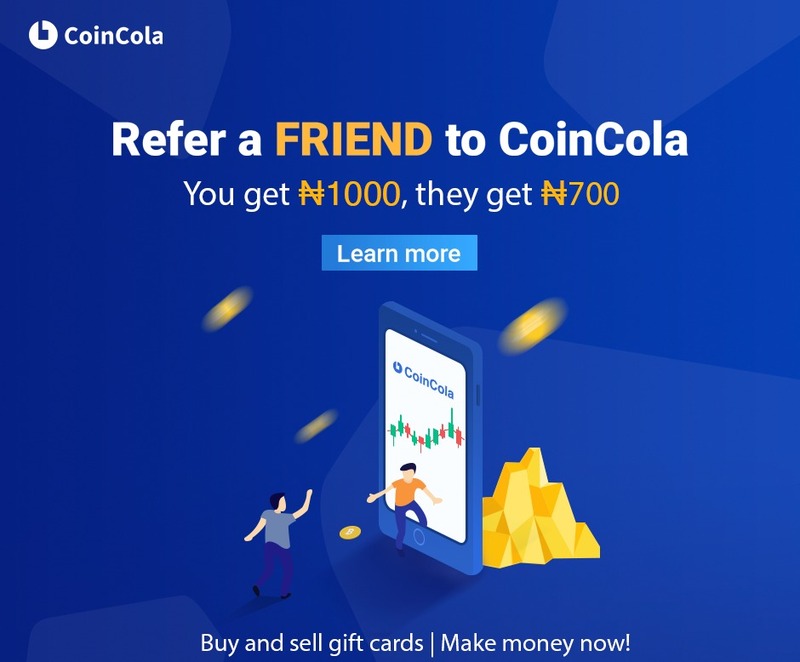 New "new good" project get promoted on their platform. To enable the new project to gain market awareness. The cryptassist platform is garnished with up to 25 Features to unify all cryptocurrency activities. The philosophy is making cryptocurrency available to everyone. Taking cryptocurrency to the doorstep of everyone. Creating a unifying layer where individuals can carry out cryptocurrency activities on one platform. The idea is novel and no platform has provided a similar or related solution. It is operating in a space that has no competition. It would acquire a lot of market share over time because of the first mover advantage. This project would simplify cryptocurrency to the ordinary individual in the street and propel the mainstream adoption of blockchain technology. Visit the Cryptassist official website, join the social media communities and consult the official documents for more information about the project. If you like my article kindly Upvote, drop your comment or question in the section below. Good Luck, Happy Investing. This article is not a financial advice. Investing in ICO may be extremely risky, always remember to do your own research and consult financial and legal advisors before investing in ICOs.